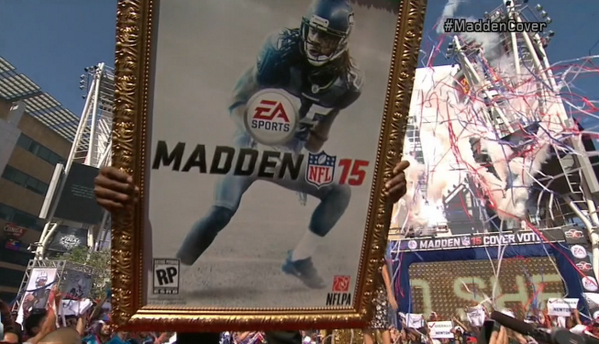 Richard Sherman Lands The ‘Madden 15’ Cover – A Bad Omen? Seahawks defensive back Richard Sherman has won the Madden NFL 15 Cover Vote. Sherman faced off against Panthers quarterback Cam Newton in the finals and was revealed as the winner of the fan-voted cover in a special segment on SportsCenter. While it will be cool to see Sherman on the cover every day when you start ‘Madden,’ you have to worry about the famous ‘Madden cover Jinx’ that seems to stop players from staying healthy. 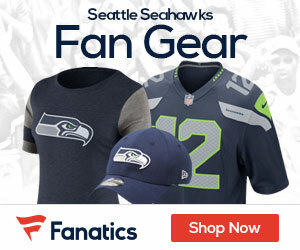 Give your opinion, and check out our new Seahawks Forum at www.GridironChatter.com to talk about this topic and more topics to do with the Seahawks! !